Life with tea makes everything easier. Through a cup of tea, it closes the gap between one and another. Be it with family, friends, or even strangers. Take tea as a book of art which is extensive and profound. Every time when you read it, different senses of reactions are displayed yet still obtain that familiarity. 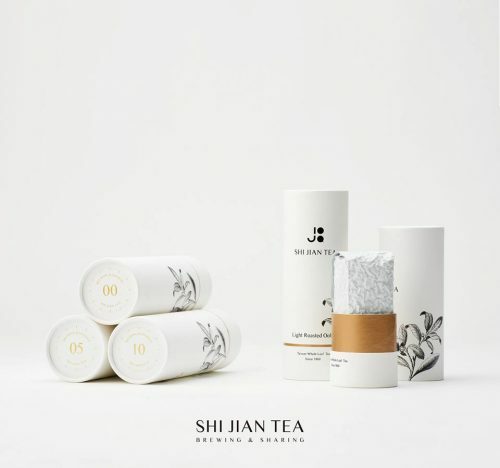 SHI JIAN TEA is a place to experience and savoire faire of exceptional Taiwanese teas in a completely new light. 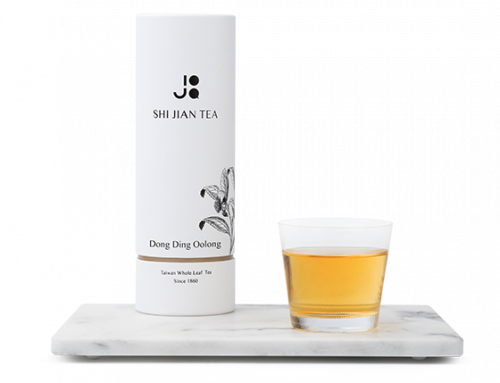 Take Dong Ding Oolong for example, with its clear golden tea color, it has its unique wheat and ripe fruit smell. 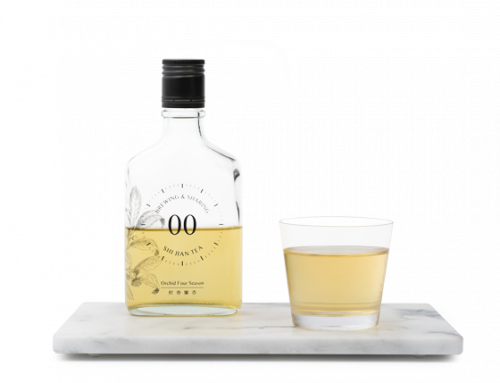 Its rich sweet aftertaste and thick texture gives you a great vibe and finish with strong aftertaste but leaves the aromatic flavor lingering in mouth like it never ends. 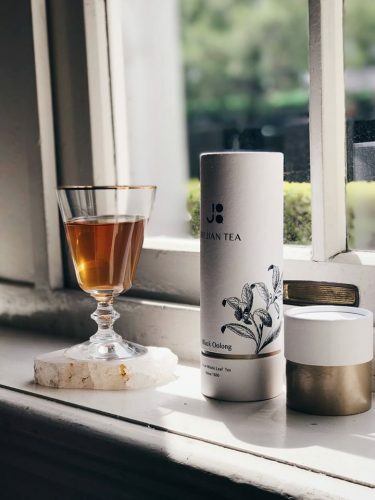 Shi Jian Tea’s exquisite tea brews apply modern design concepts and attention to subtle details in product design, which in turn further accentuates the unparalleled natural and pure flavors of tea.